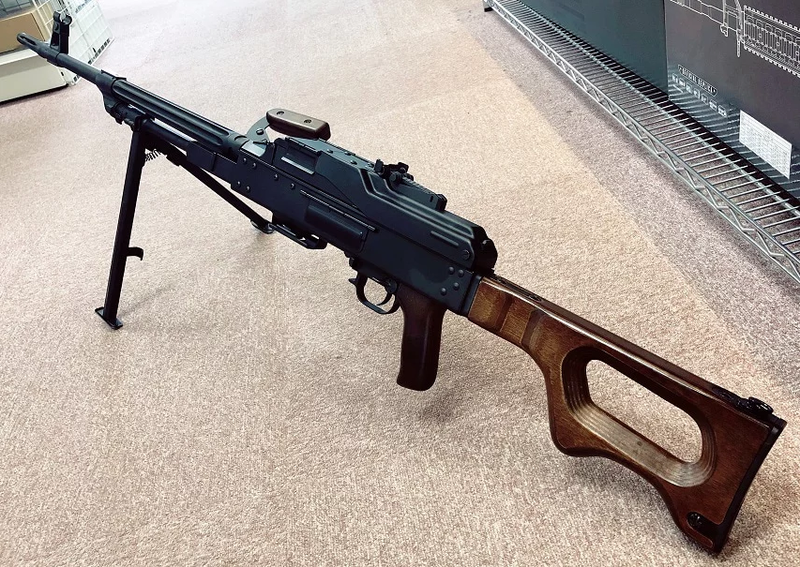 At the Swit Airsoft store a replica of the Soviet PK machine gun in the original version is available. 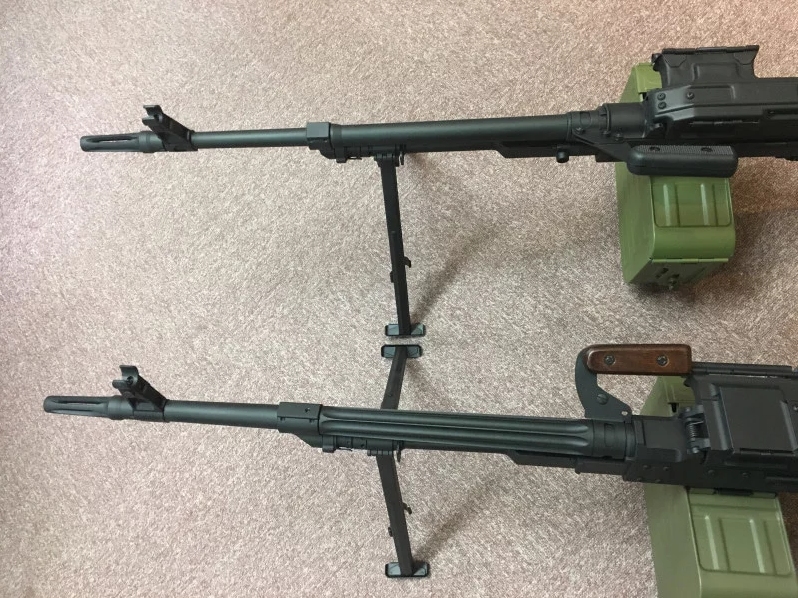 It is not the modernized (and therefore not the PKM) manufactured by A&K. It is puzzling that the Chinese have waited for so many years to produce this replica. 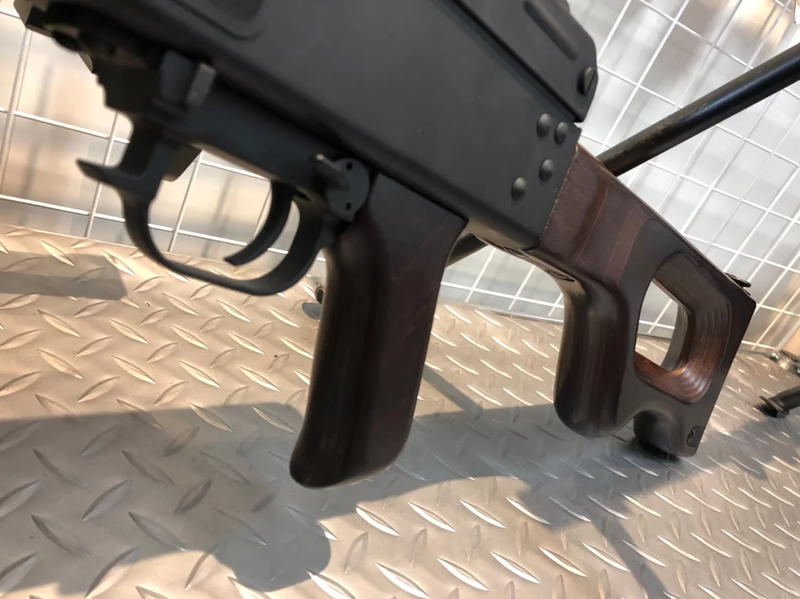 Just to remind you, PKM replicas with plywood and plastic buttstocks are available since 2012, and PK replica was planned for 2015. - muzzle velocity (using 0.2 g BBs): 340-390 fps. These parameters are almost identical to the PKM parameters. 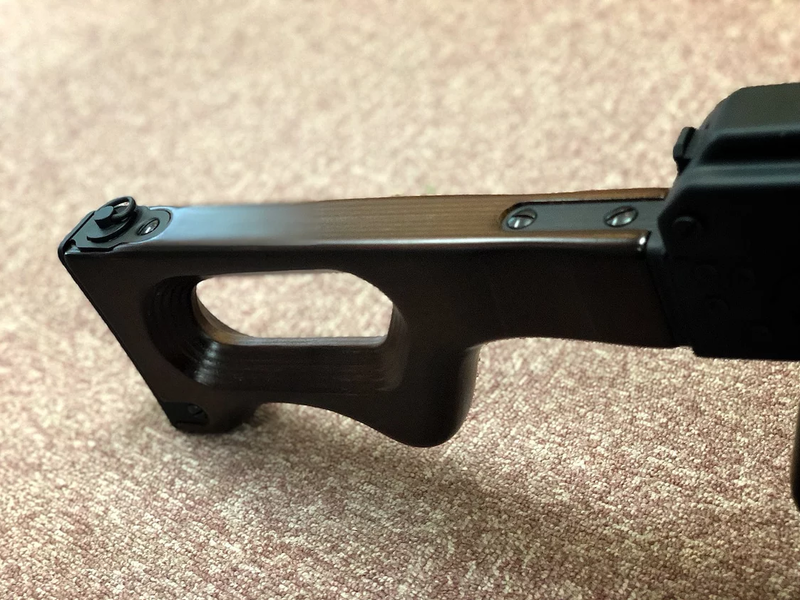 The design is, of course, fully metal except the pistol grip (plastic) and the buttstock (plywood). The bipod and the electrically operated magazine are made of steel. 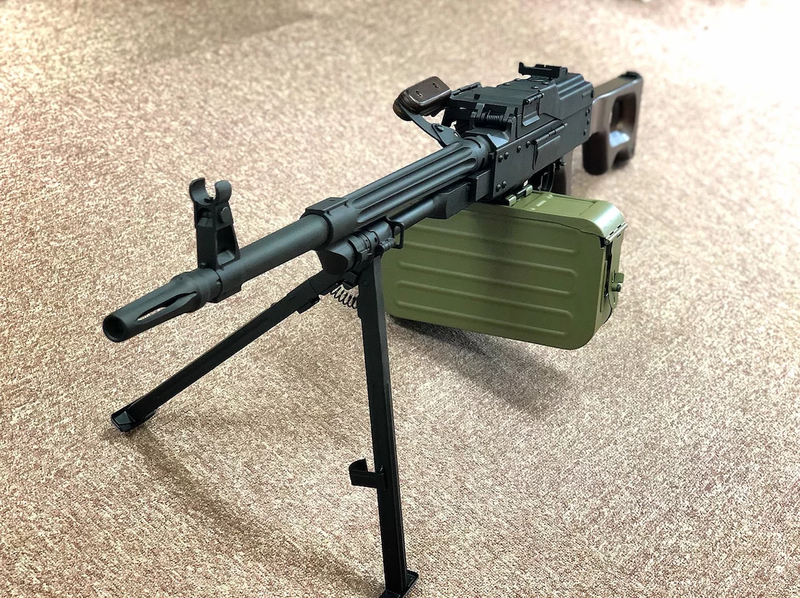 The gearbox is the same as in the replicas of the PKM machine guns including an electronic control system allowing for the adjustment of the rate of fire. Unlike in Pecheneg by LCT, the oiler acts like one, and its cap also acts as a a key for adjusting the front sight. Price: 499 USD plus shipping and any import fees. 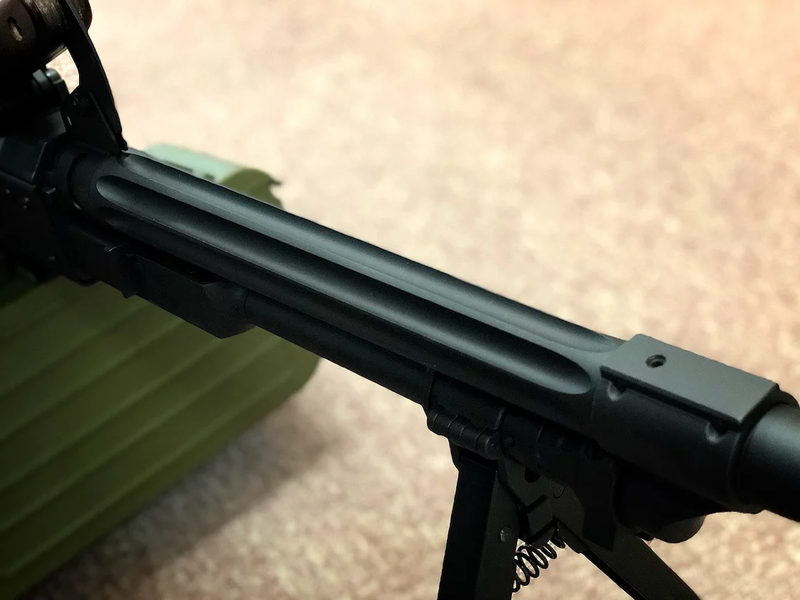 We invite you to read a review of the AEG machine gun replica, made by the Chinese company A&K.